This is one of the biggest questions you may ask yourself when your arranging your event, wedding, birthday party or any type of celebration. There isn’t really a correct answer but I can only advise you guys it’s not worth cutting corners because a DJ will either make or break your event. 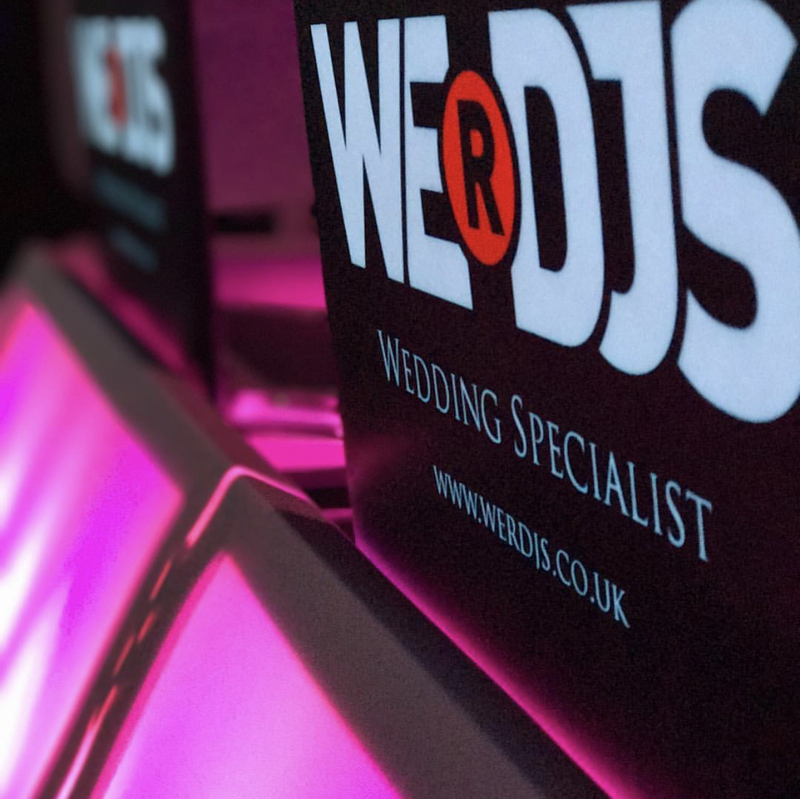 Let’s discuss a wedding DJ, a DJ charging you between £150-250, unless they are a close friend you will be getting no more than a bedroom DJ that hasn’t had much experience and will most likely not have high quality equipment and the correct insurance or PAT tested certificate in place. The average price range for a DJ is £400-600, If a DJ is quoting you this price they should have all the right paperwork, be punctual and have good quality equipment. Now where you may miss out here is the personal touch for this price range, the DJ is just gonna turn up and want to play without prior meetings, a specific playlist or developing and personal relationship. Now, if you paying anywhere from £700-1000 mark you really should be getting the full package, from a top class DJ who as the experience and know how to keep you dance floor moving, who can play all types of music and provides top spec PA & lighting equipment. WERDJS like the personal touch! We like to meet our clients and discuss the packages we offer and see what works best for them. We feel we work better when developing a relationship so we know the best way to make your event one to remember!